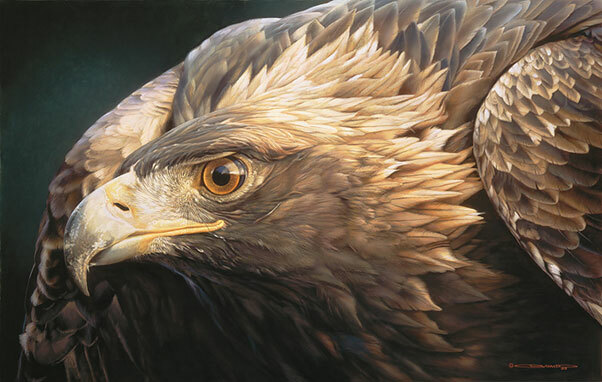 Such as wild life artist Carl Brenders, we showcase outstanding work of a specialised nature. The quality and artistic value here is such that the originals are rarely available for private purchase, and mainly reside in museums and public collections. However, we’re uniquely able to offer small numbers of rare canvas reproductions such as are virtually indistinguishable from the originals! These pictures vary in size and subject matter. Canvases, when presented in a manner suited to the original museum piece, look simply stunning! Others are mounted, framed and glazed in styles befitting their nature. These works reach beyond the commercial art frequently encountered in High Street galleries and are pieces suitable for discerning collectors – albeit at prices that are distinctly affordable to all! So, if you’re looking for something that leaps out from the crowd, simply call in to view a selection which is not to be found elsewhere! We have many subjects both traditional and contemporary. An assortment of examples reporesenting vairous artisits and their work, together with their UK prices, can be found in our ‘Gallery’ section on this website.